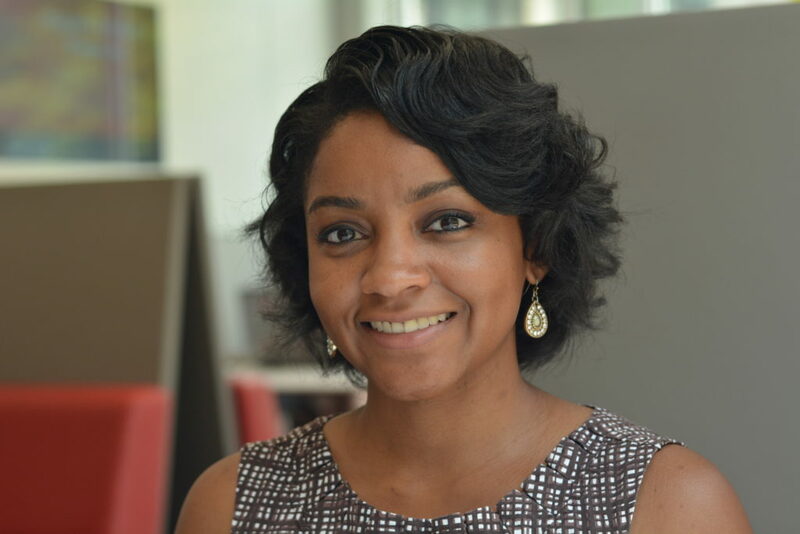 Jasmine Roberts is a strategic communication lecturer in the School of Communication at The Ohio State University. She teaches classes in public communication campaigns, writing for strategic communication, persuasive communication, and public speaking. Roberts earned her bachelor’s degree in communication studies and Spanish at the University of Michigan and her master’s degree in communication at the University of Illinois at Urbana-Champaign. She has worked in the marketing and public relations fields for nonprofit, entertainment, and banking industries in the United States and Spain. Roberts is also the contributing author of “Effective Public Speaking–A Top Hat Interactive Text.” Her current pedagogical interests include project-based learning and open education. She specifically enjoys assisting undergraduate students in applying theories and skills to real-world projects and problems. About the Author by Jasmine Roberts is licensed under a Creative Commons Attribution 4.0 International License, except where otherwise noted.